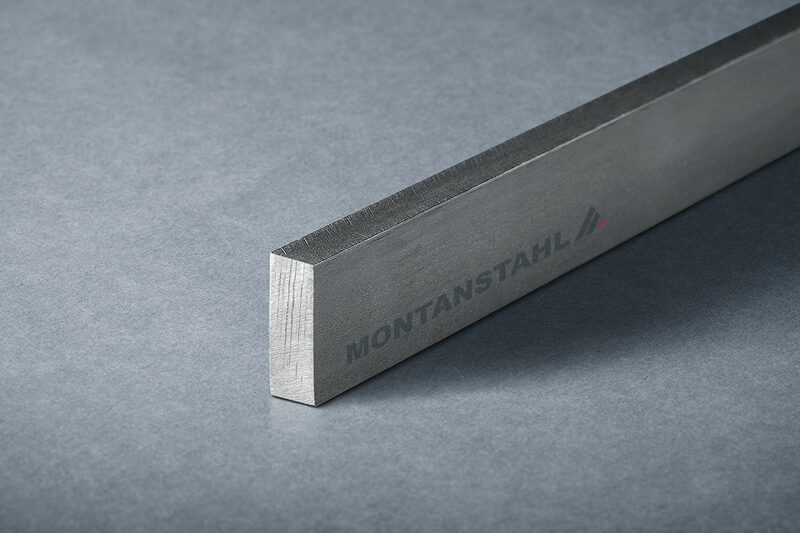 One of the world’s leading companies active in the ore mining and quarrying industry requires several special tailored sections both in stainless and carbon steel for their operations in Indonesia. 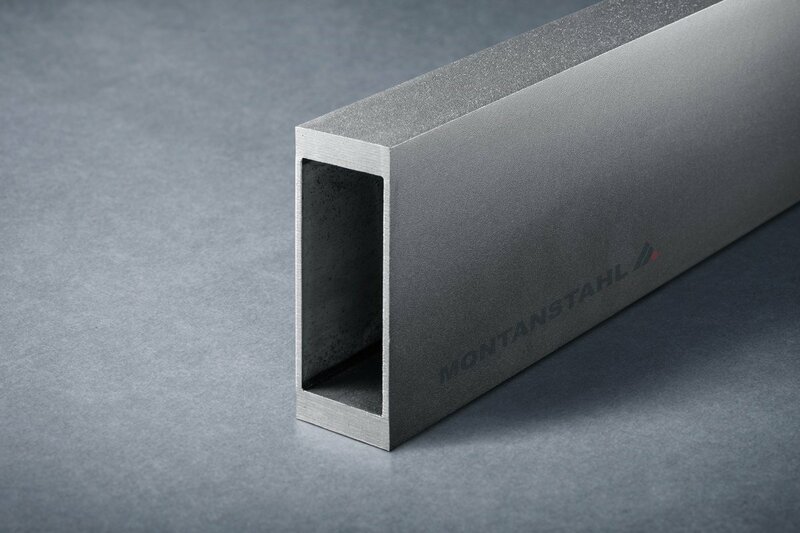 The requested profiles are special sections made upon custom drawings. 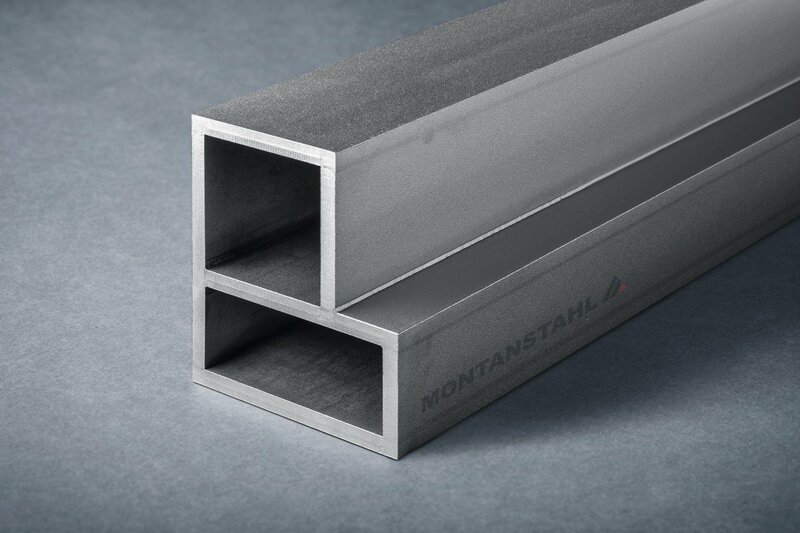 However, the majority has to be made of stainless steel 316Ti, while one section is of mild steel S355. 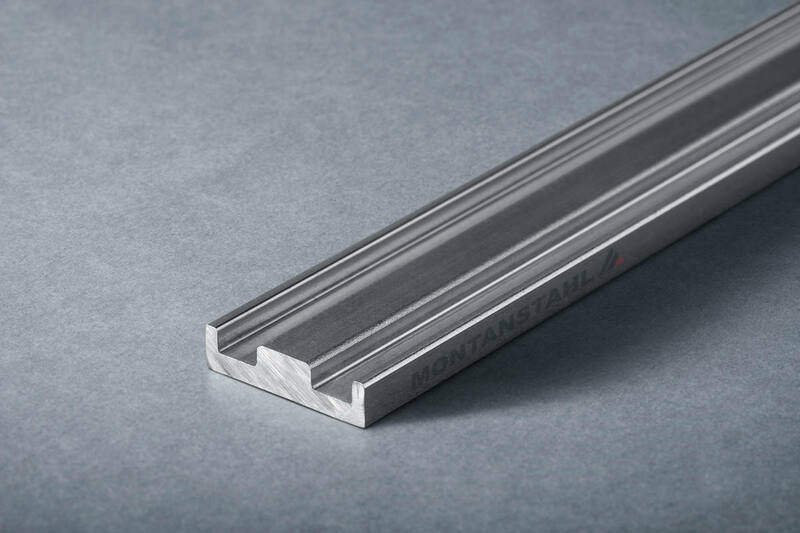 Furthermore, the supply length is a standard of six meter lengths that are cut to measure on site in Indonesia. 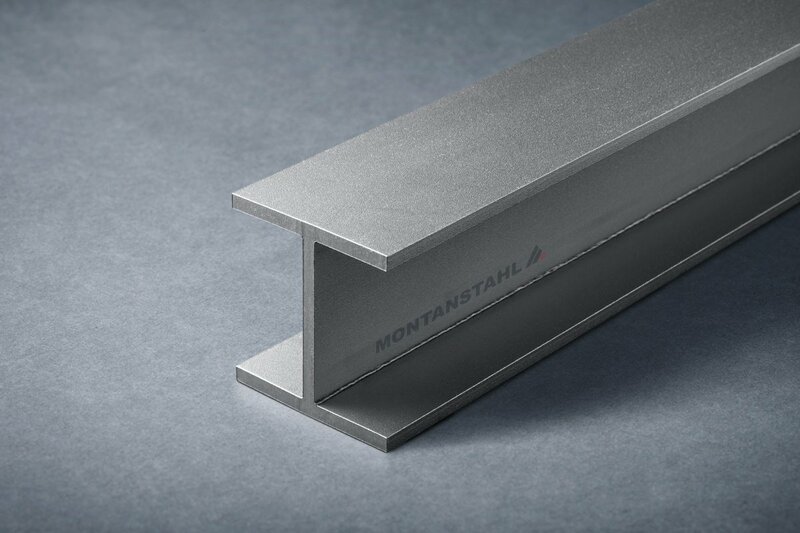 The customer wants to install the special sections as technological component and also as support of the roof of the smelting furnace. 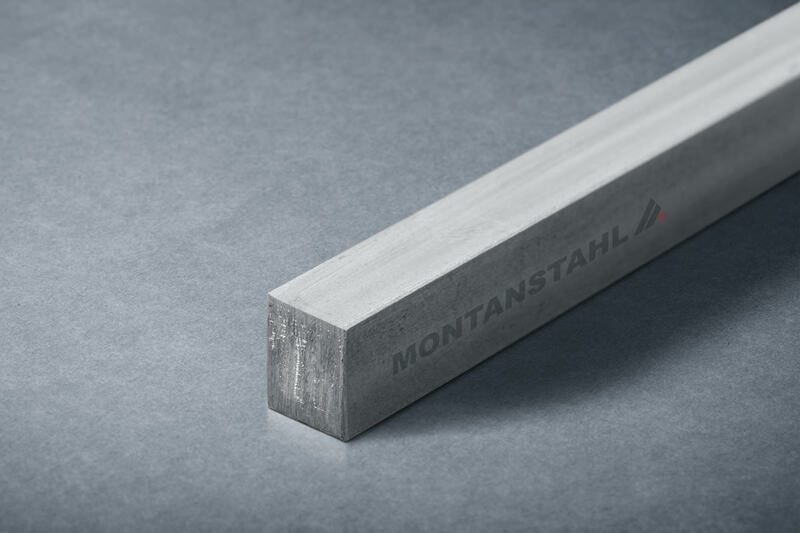 This is an important part of the ore mining process. 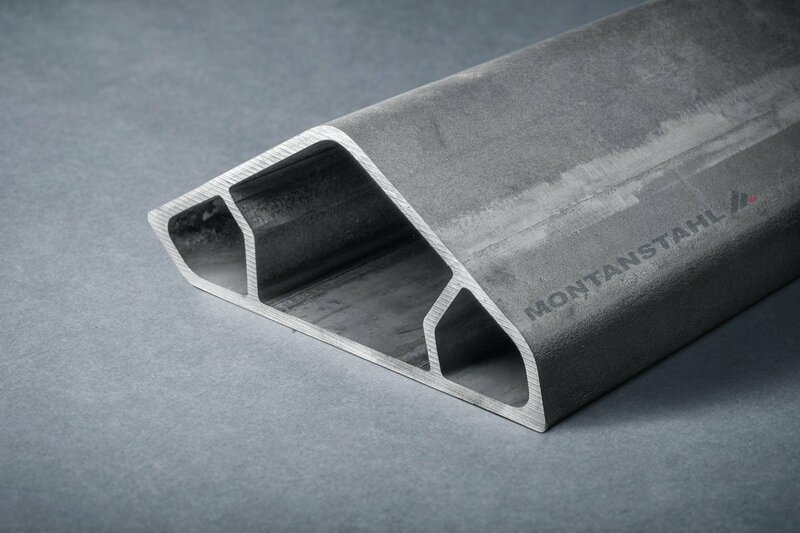 All material is laser welded according to the American Standard ASTM A1069, whereas all welding procedures and qualifications are according to the European Norms. 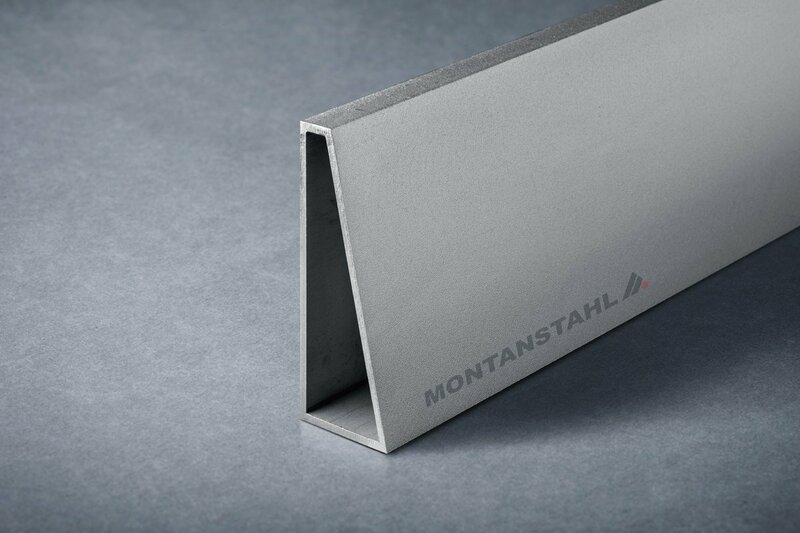 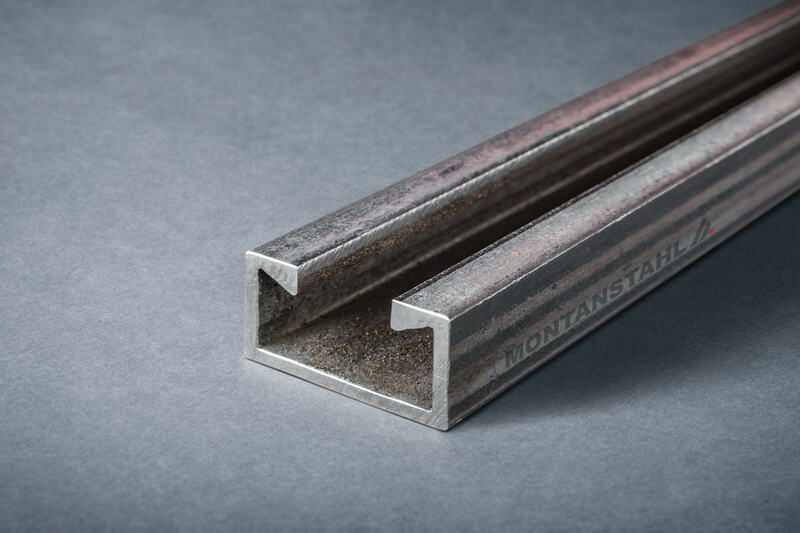 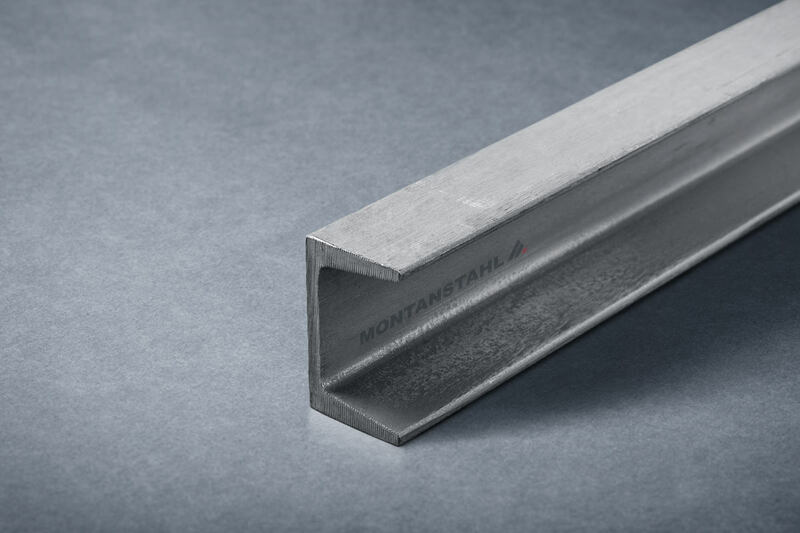 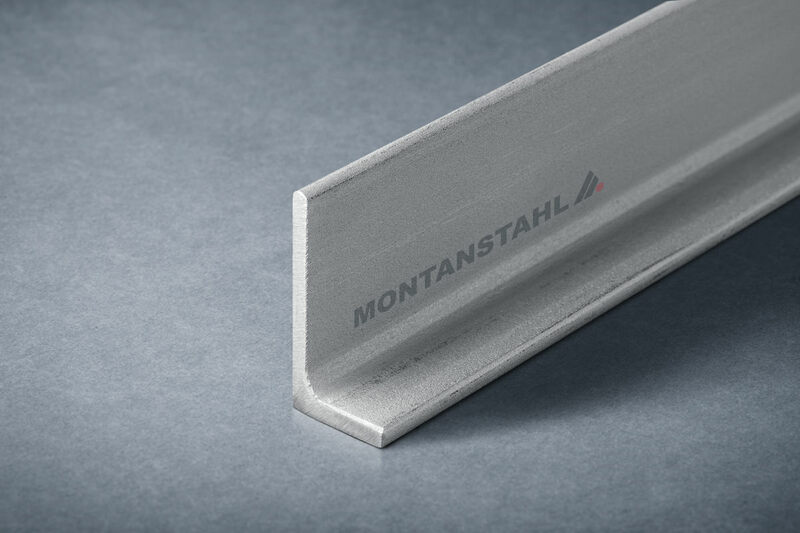 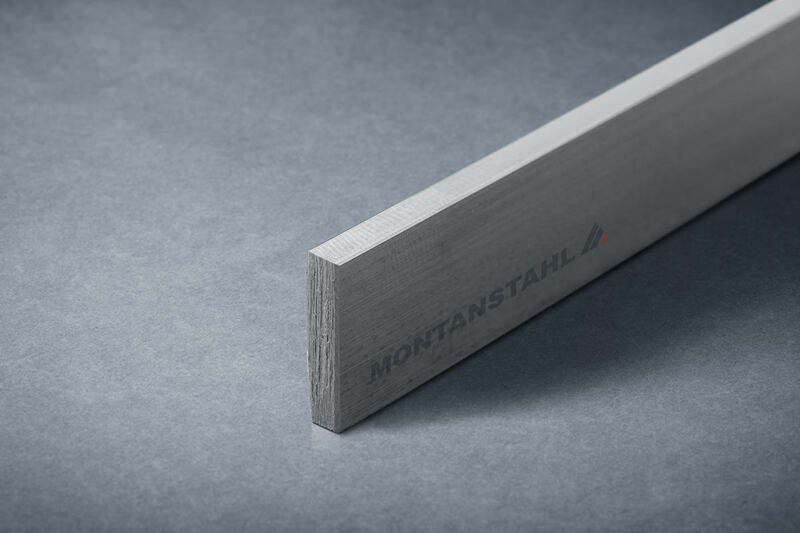 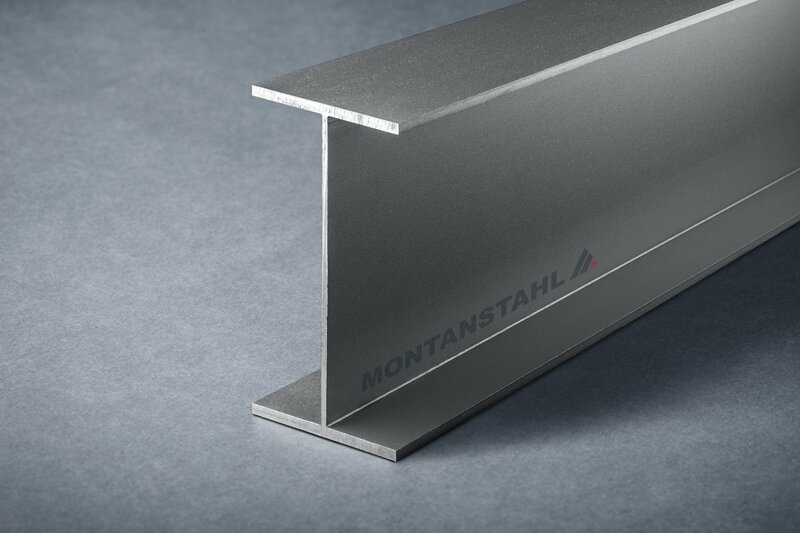 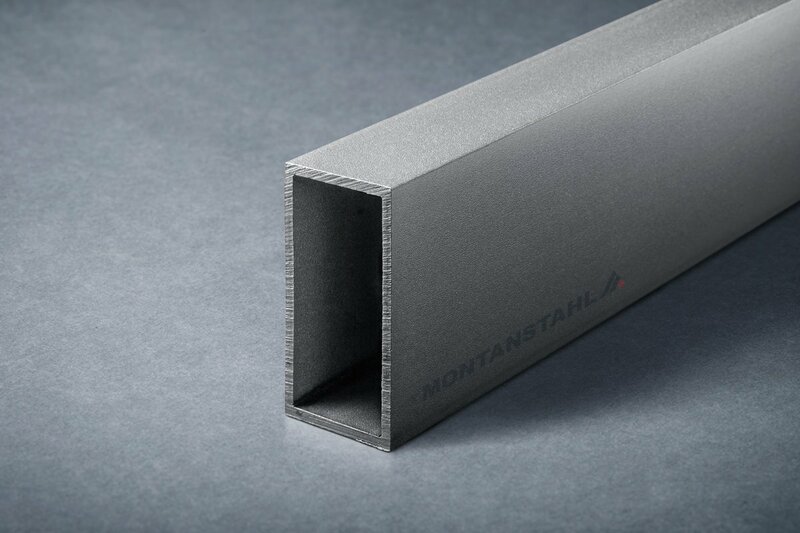 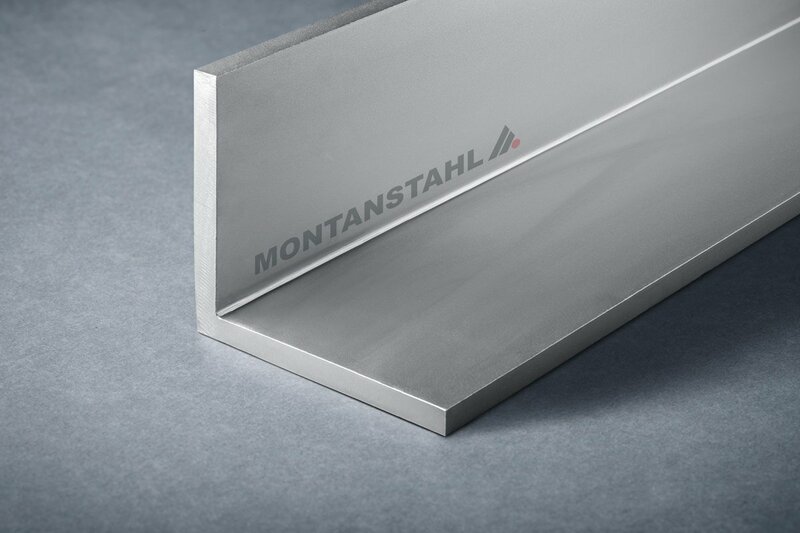 The section’s tolerances raised in the mutual agreements with the customer’s engineering department and Montanstahl’s production department anyhow. 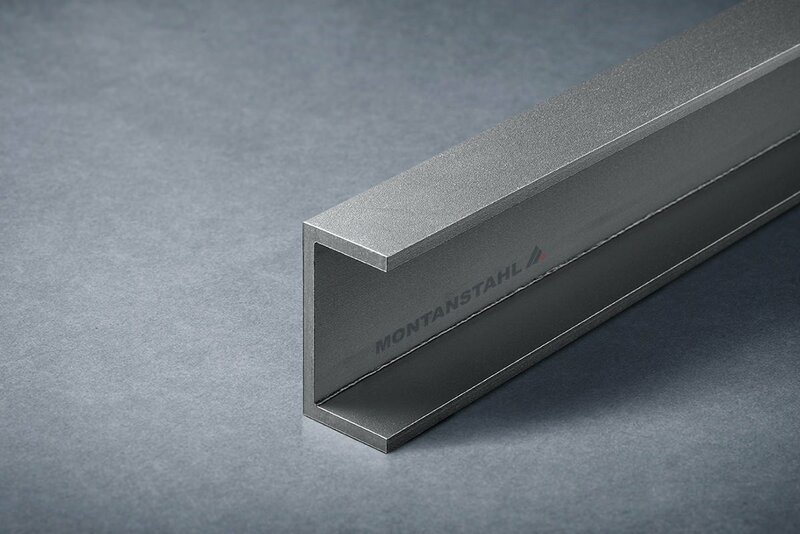 All in all, the result are several high end structural sections that we manufactured according to the customer’s specific requirements.